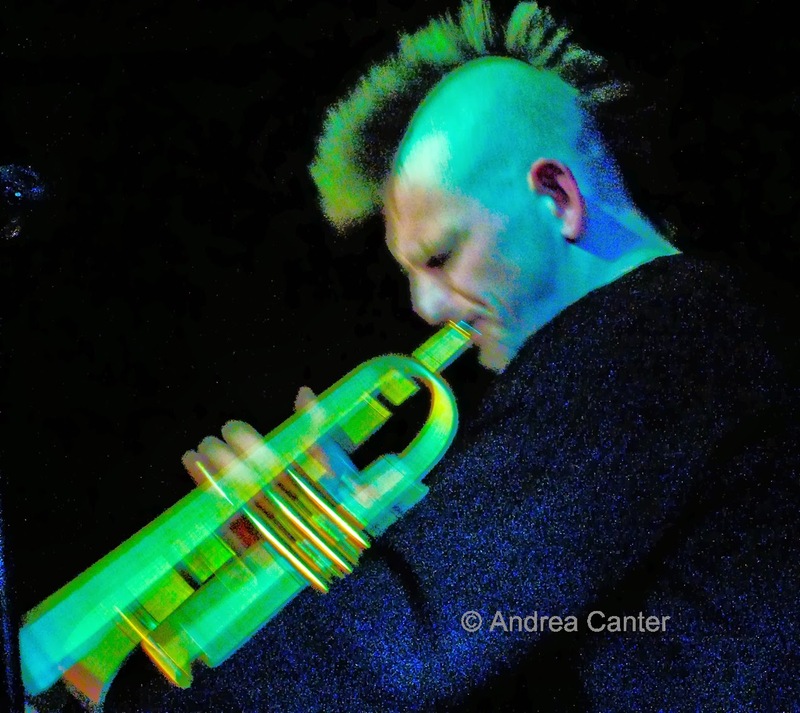 Perhaps the title should be "Hairstyles of the Artists Quarter" -- surely trumpeter Kelly Rossum was as known for his mohawk (and subsequent loss of same) as for his inventive compositions and improvisations. 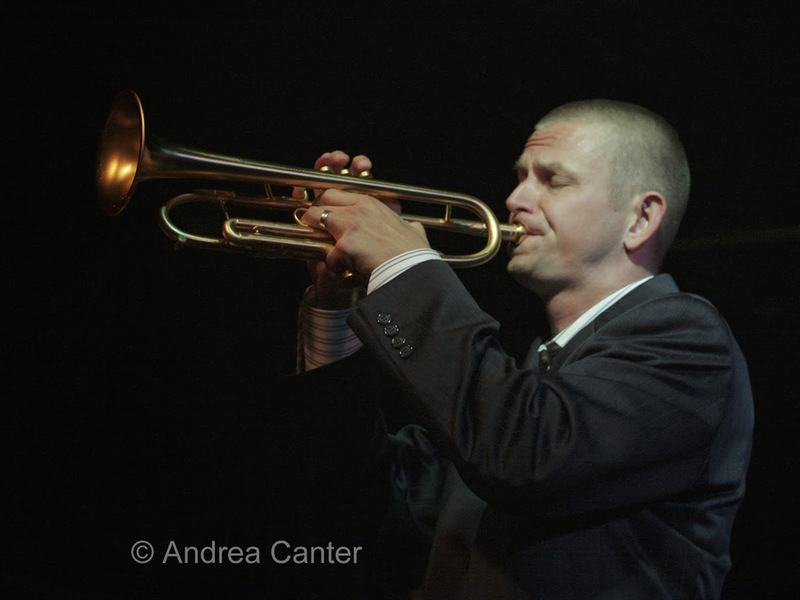 I first heard Kelly, sans mohawk, in the early 2000s when he was part of the first incarnation of Jeremy Walker's Jazz Is Now! ensemble. 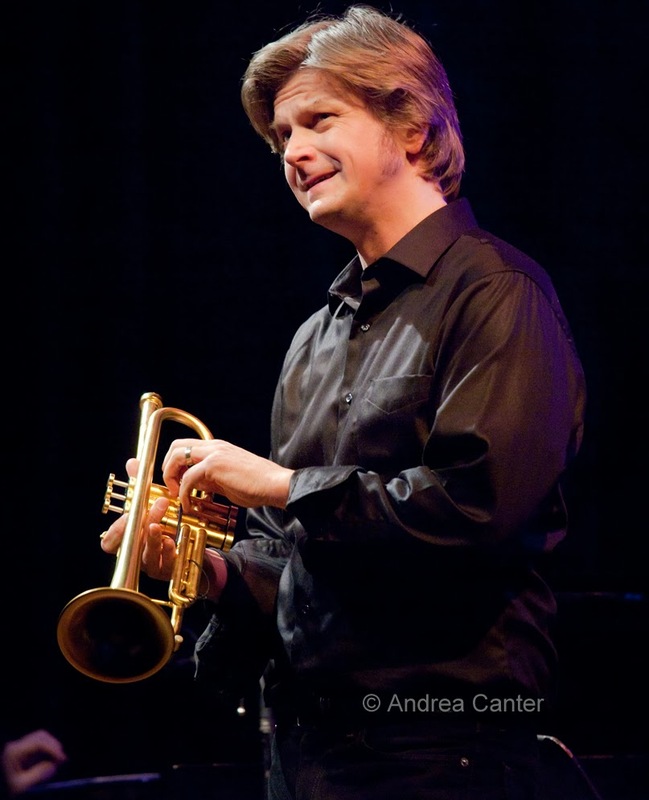 Named the first Jazz Coordinator for the MacPhail Center for Music, Kelly quickly became a popular performer across jazz and classical settings, but particularly in the loose circles of modern jazz and improvised music, often in the company of Ellen Lease and Pat Moriarty, Bryan Nichols, the brothers Bates, Adam Linz, Phil Hey, Nachito Herrera.... the list goes on. 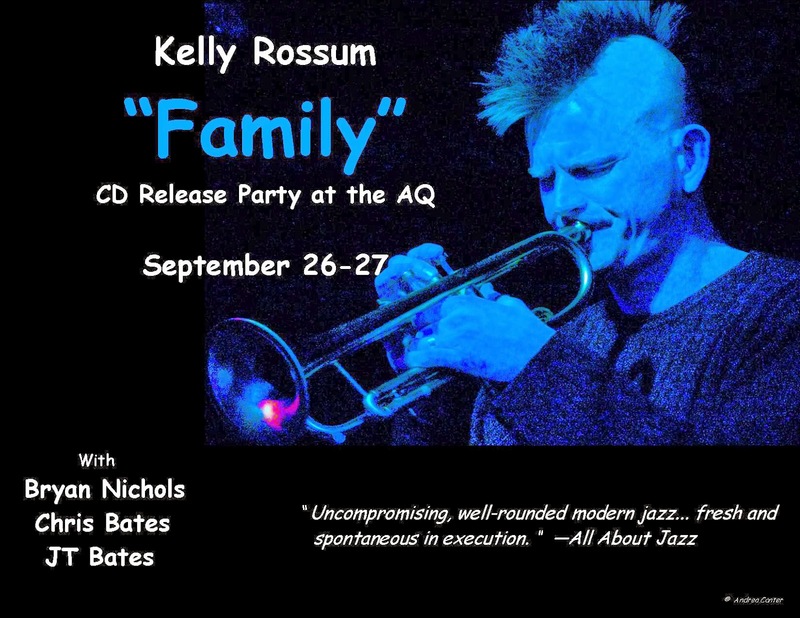 At the AQ in the 00s, Kelly was often heard with his ear-blowing quartet (Nichols, Bates and Bates) and the Erick Dolphy-inspired Out to Lunch Quintet. When Kelly made the move to New York in 2009, and then to academia (first in Alabama, now in Virginia), he still kept himself lightly tethered to the Twin Cities, returning now and then for gigs at MacPhail, the AQ, and the Dakota, first sporting a crew cut, now a more professorial 'do that looks like it would merely take a handful of gel to recreate that mohawk. While his hair brought a lot of attention to Kelly and his music, it was his intriguing menagerie of sounds and artistic collaborations that sustained his reputation as one of the most creative musicians in the Twin Cities. And now the world.